Isn’t it adorable? I saved the scraps for I don’t know what, a headband? A little wallet? I guess I would need a sewing machine for that. Oh well. I am considering taking another class, a clutch making class perhaps. The Make Lounge was very fun and the teacher was patient and quite bubbly, singing along to the music playing in the background. The only thing that could have made it better was if they had served goodies? Wait! They did! A tray of goodies awaited class members: tea, coffee, wine, biscuits and crisps. I thought alcohol and machinery didn’t mix but apparently the owners of the shop think differently. I didn’t pour myself a glass until I was half way done with my class. The stitching in my handles are a bit crap so maybe I can blame it on the wine? Well I know better for next time. Isn’t it cute? Glad I found a nice place to go to and learn to create things. There’s so much to be said about making things with your hands. Oh! And not only did I possibly discover a new hobby but also a great neighborhood. The workshop is located in the gorgeous neighborhood (or is it neighbourhood?) of Islington, off of Upper Street. The whole street is full of restaurants and cute shops. I cannot wait to go and explore it some weekend soon. 29 Sep	This entry was published on 29/09/2010 at 10:07 PM. It’s filed under Creating, London and tagged boozing, creating, discovery, hobby, learning, no-no's, pictures, sewing. Bookmark the permalink. Follow any comments here with the RSS feed for this post. Thank you. 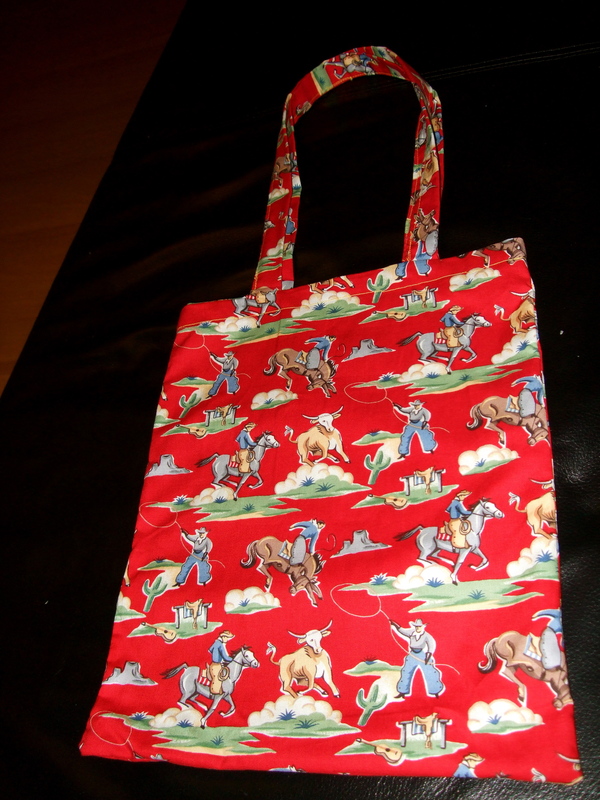 I have to admit that I wondered how cute little baby overalls would be in this fabric! Sweet, Just so you know, I was asked by the instructor what inspired me to take the class and I said, ‘My friend Sara.’ 🙂 Post pics of your dress! I want to see! So jealous! 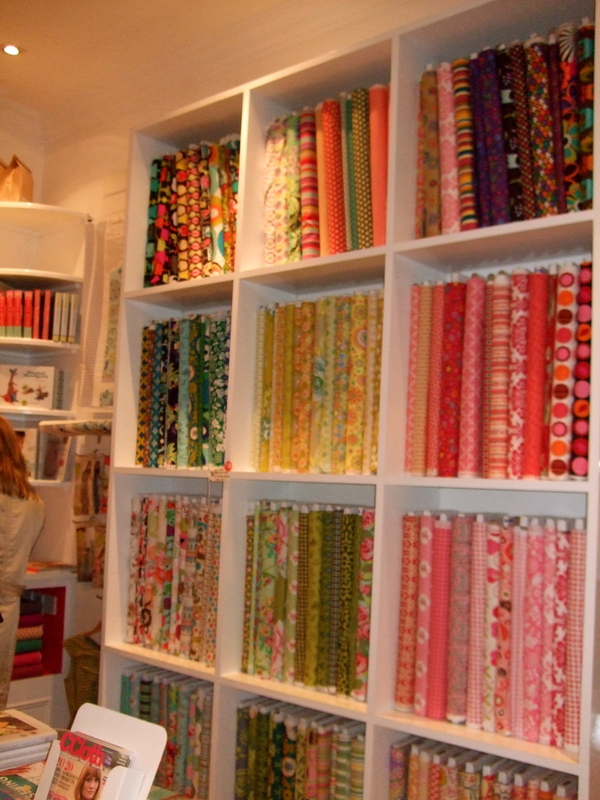 Our local fabric store and I are becoming quite familiar. But my skills are very rudimentary. Oooh! What have you been making? 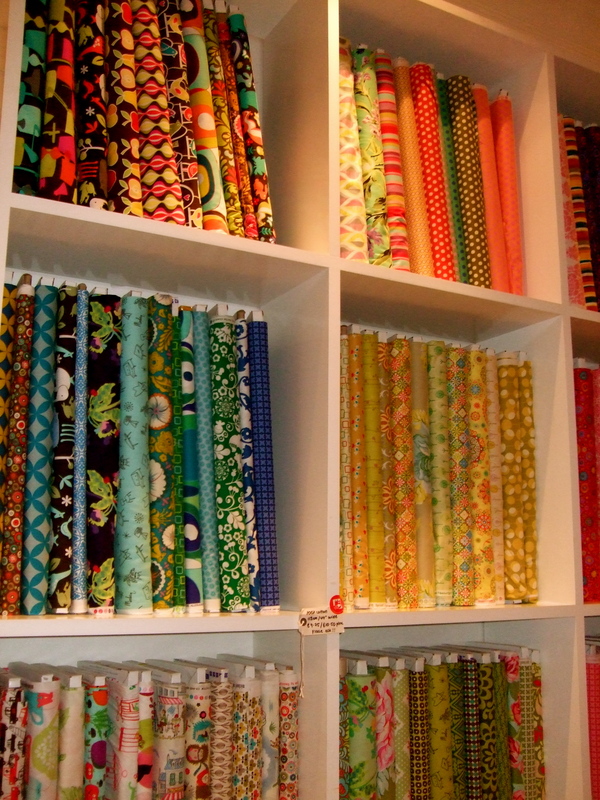 I would love to one day make curtains. Suuuuuuper cuteness! 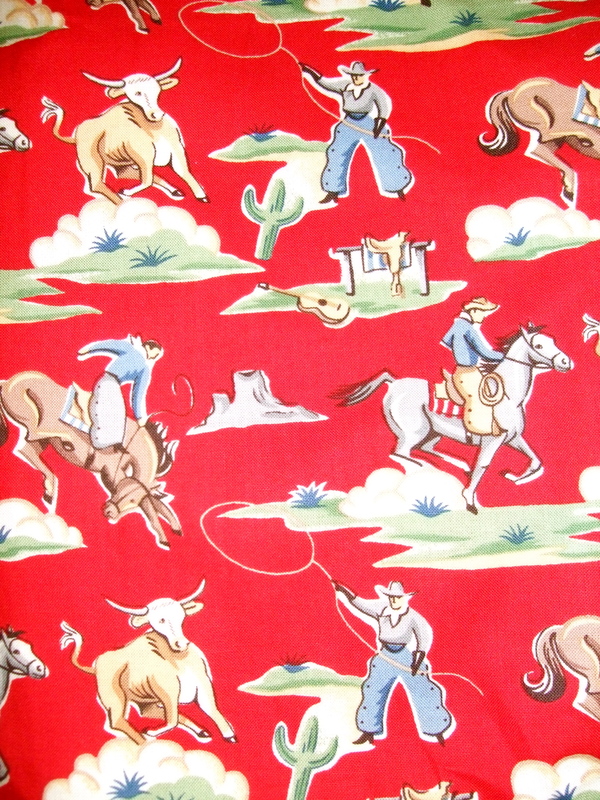 I have had fabric for some valances forEVER (since the old house) so perhaps I’ll break that out soon. First, though, I need to figure out who has my sewing machine. I have a true love/hate relationship with it. I don’t know how I’ve never heard of that place but I’m definitely going to the next one! I love the print you choose! Islington is my haunt, so if you want any tips or recommendation the next time you go to Make Lounge, let me know. 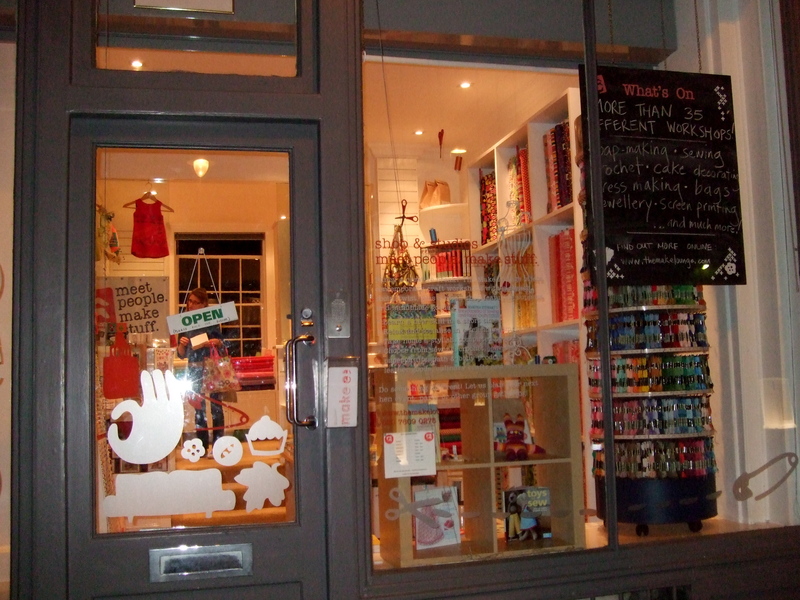 There is also a great knitting shop called Loop in Camden Passage (near the Angel tube station) that has knitting classes that I keep meaning to go to! I will *definitely* take you up on that offer. I have another class in December and I was wondering of places to go eat afterwards. Thanks for the offer! 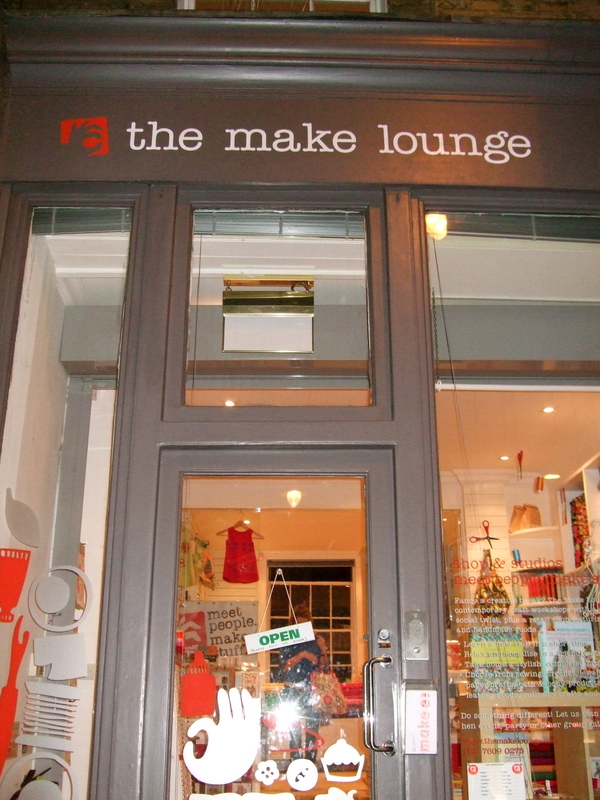 I’ve been wanting to go to the make lounge for ages! Definitely going to have to try it out now. Very cute bag!